What has happened is life. I am not giving up, I am not giving in. I just gotta get this done! I think that in the mean-time I will post straight-up, plain text posts like this one. Work. There have been some grueling schedules to meet. And since this work involves web development even when I do have time for my blog there is a good chance I may be really sick of sitting in front of a computer typing stuff in! Just changes what I am working on… some due to discouragement. 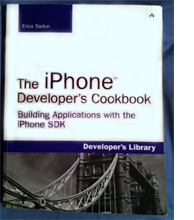 I was doing a lot of work learning how to do iOS programming and I was writing posts on the subject. You should see how many unfinished draft posts I have on iOS programming! Issues I have with WordPress. As much as WordPress is a powerful way to blog. Sometimes getting anything beyond a really simple post to display like I want it to is possible but is really a pain. And, again, I just don’t want to deal! Somehow, I am not sure how, I’ve been beginning to think about my blog again. What should I do with it? At very least I should post to it to practice and improve my writing. Writing I have found can be a great catharsis. Somehow I forget these things! Writing a how-to is a bit different than just writing as an expression. It is harder. It takes more planning. But my mind is always going. There is always something to say. Just getting started on this post was hard. Like, what’s the point? 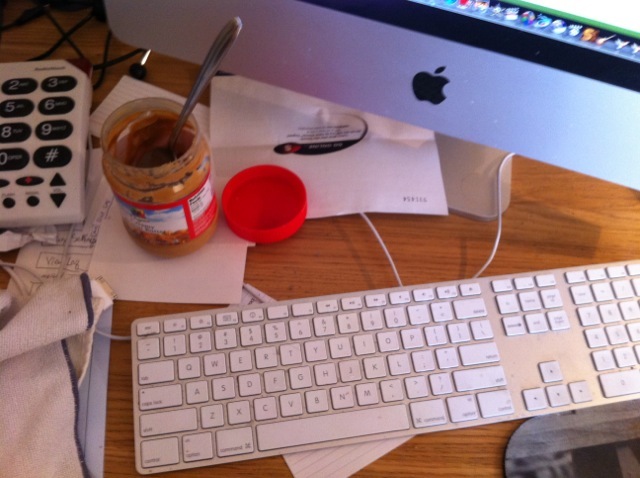 But once I had a few words typed in everything was ok. And here we are! I just want to wish anyone reading this a Happy New Year!